Heather Navarro will serve at least two years on the St. Louis Board of Aldermen for the 28th ward. Updated at 3:50 p.m. July 12 with details from Secretary of State's office about voter ID law — Lyda Krewson’s ascension to the mayor’s office left an open seat on St. Louis' Board of Aldermen. It was filled Tuesday by Heather Navarro, who won with 69 percent of the vote. Navarro was one of four candidates vying to fill the 28th Ward seat for the remaining two years of Krewson’s term. It was also the first election in the St. Louis area since Missouri’s new voter ID law took effect in June, and there were differing accounts on whether there were issues at the polls. 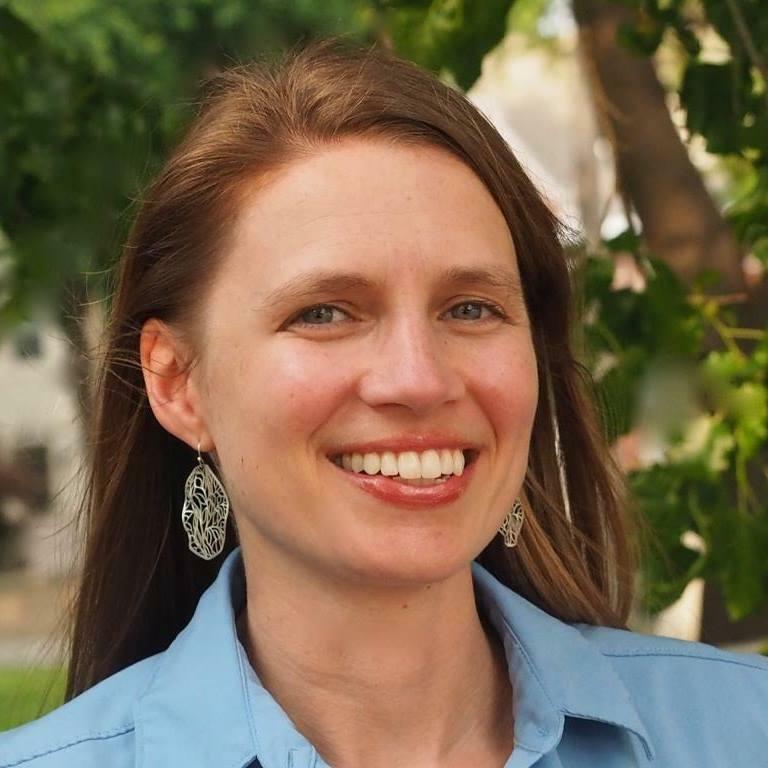 Navarro, who is the executive director of the Missouri Coalition for the Environment, told St. Louis Public Radio on Tuesday night that her first priority is public safety. The ward comprises parts of the city around Forest Park, including the Central West End and Skinker DeBaliviere. Krewson endorsed Navarro, and Navarro said the two spoke frequently during the campaign. "I look forward to walking in her footsteps, and learning from her and continuing the legacy of responsive leadership that she’s provided to the folks here, and expanding that,” said Navarro, who raised the most money in the race. The other candidates were former alderman Steve Roberts Sr., who ran as an independent; Celeste Vossmeyer, who also ran as an independent; and the Green Party’s Jerome Bauer. St. Louis Republican Director of Elections Gary Stoff said Navarro could take her seat as early as July 21. Unofficial results published by the city showed that more than 2,000 people voted, which is about 26 percent of the ward's registered voters. It was the second election in the state under Missouri's voter ID law, which is the subject of a lawsuit brought in part by the Advancement Project. The Secretary of State’s office broke down how the voter ID law worked. More than 90 percent of the people who cast ballots in person had their driver’s license with them, the office said in a news release, while 7 percent used a voter registration card or other document and signed a statement confirming their identity. “Our message that ‘if you’re registered to vote, you can vote’ has proven to be true, as every registered voter who went to the polls was able to cast a ballot,” Ashcroft said in a written statement. But a local voting rights activist who works for the Advancement Project disputed Ashcroft’s claim that everything ran smoothly. Attorney Denise Lieberman runs voter protection efforts in Missouri for the Advancement Project, and lives in the 28th Ward. She told St. Louis Public Radio that she was one of several people who were told by poll workers they could not vote using non-photo identification, such as a voter registration card. Stoff disputed Lieberman’s claim that poll workers didn’t know what kinds of ID would be allowed. He said elections officials gave poll workers flowcharts that showed them how voters could legally cast a ballot. A hearing on the lawsuit, which argues that Secretary of State Jay Ashcroft’s office is not providing “mandated funding for voter education, free voter IDs and birth certificates and training of poll workers,” is set for next month. The next time the voter ID law will be tested in the St. Louis area is Aug. 8, when there'll be a few special elections in the St. Louis County municipalities of Bel-Ridge, Greendale, Maplewood, Moline Acres, Overland and St. Ann. Jason Rosenbaum contributed to this report.